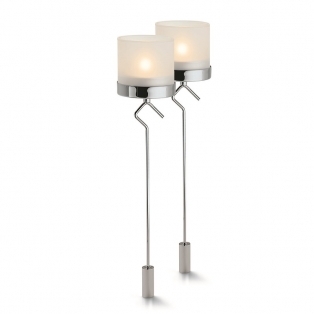 During spring and summer, nothing bestows more coziness than having real candles outside your garden or balcony. 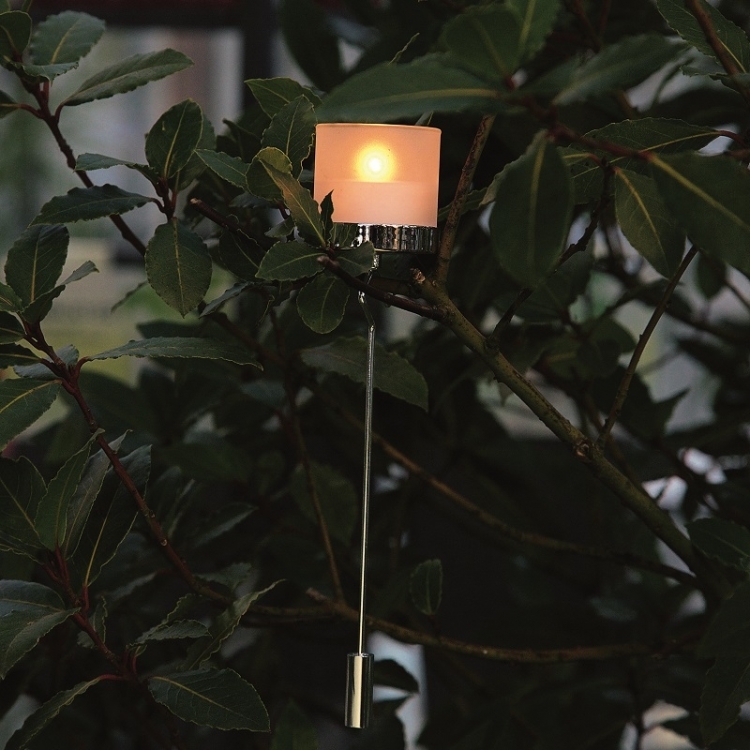 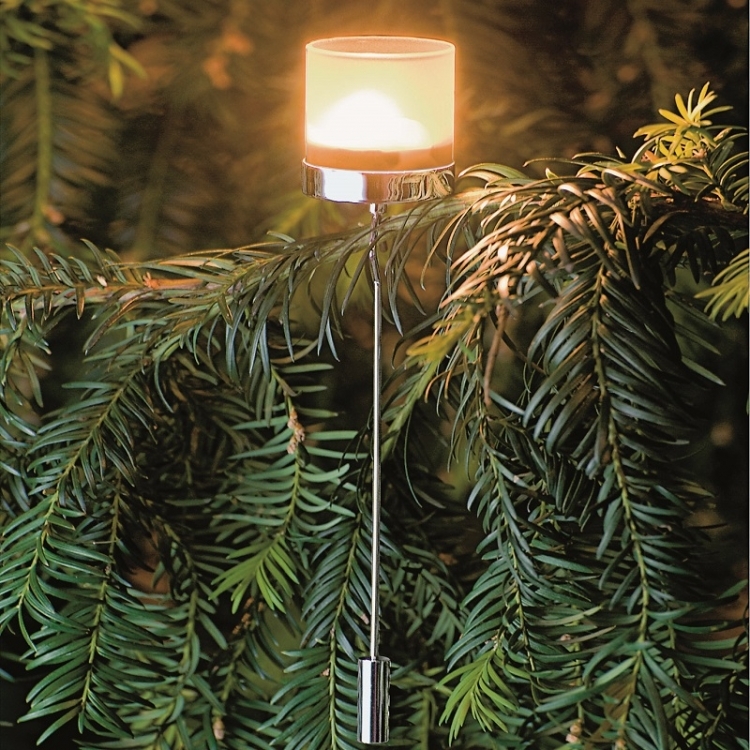 The Tree tealight holders hang down straight, and the circumferential glass ring ensures that lit tealight can’t drip. 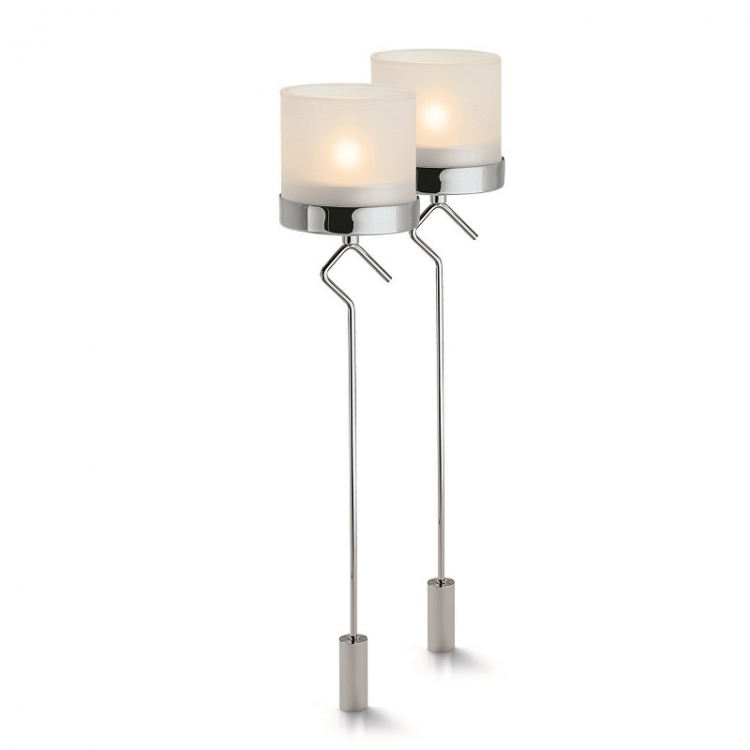 So you will be well prepared for delightful evenings. 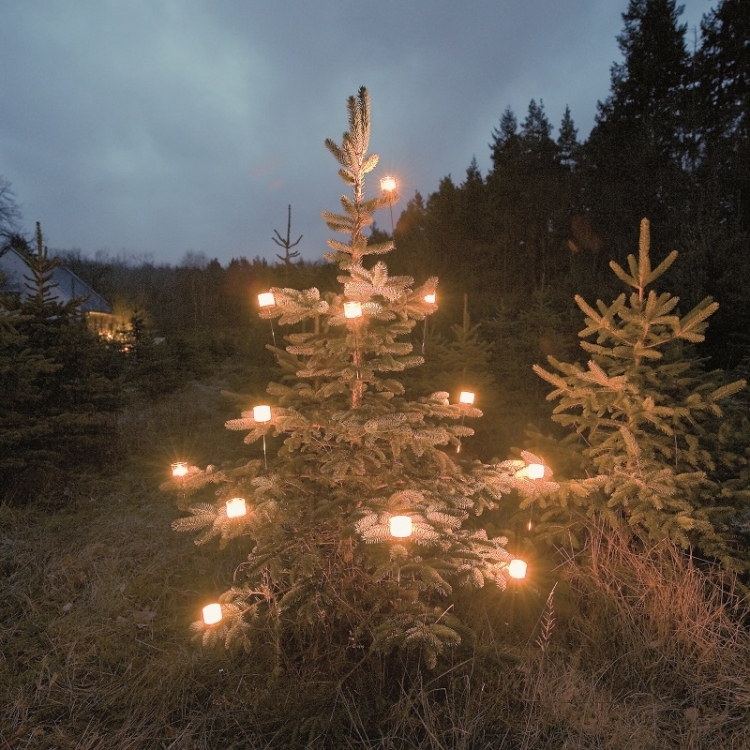 And at the end of the year, Tree tealight holders can’t wait for its brightness in one’s christmas tree.